Medical Center for Bone and Joint Disorders, Inc. The Medical Center was created with the concept providing comprehensive care for orthopedic problems in one location. The office includes an Orthopedic Department, Imaging Department,and Physical Therapy Department that occupies 11,500 sq. ft.
Scott Goldman, M.D., QME graduated from the University of Illinois with a Bachelor’s Degree in Chemistry. He then attended Tulane Medical School from which he earned his M.D. degree followed by a five-year residency in orthopedic surgery followed by a fellowship in sports medicine. 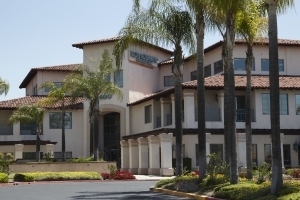 Our highly trained staff is excited for the opportunity to make your time spent at the Medical Center for Bone and Joint Disorders as comfortable and enjoyable as possible. Please let our staff know if we can ever be of assistance. Copyright © 2019 Medical Center for Bone and Joint Disorders. All Rights Reserved.